Willow Court in Whittlesey is the result of a successful partnership between Axiom, which is part of Longhurst Group, developer Lindum Group, Cambridgeshire County Council, Fenland District Council and Homes England. 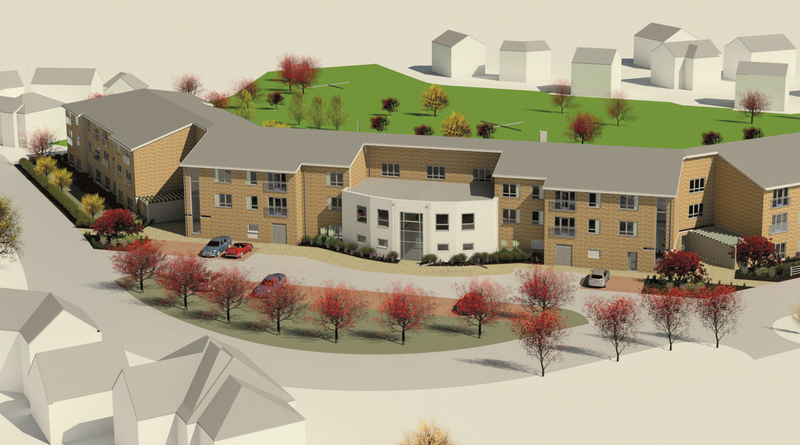 Willow Court will offer 47 one-bedroom extra care apartments and 13 two-bedroom extra care properties as well as a residents’ lounge, restaurant, hair salon and therapy room, micro-shop and communal gardens. Costing a total of £9.3m, the scheme has received Homes England funding of £3.6m and £300,000 worth of Recycled Capital Grant funding, with a further £5.4m investment from Longhurst Group.